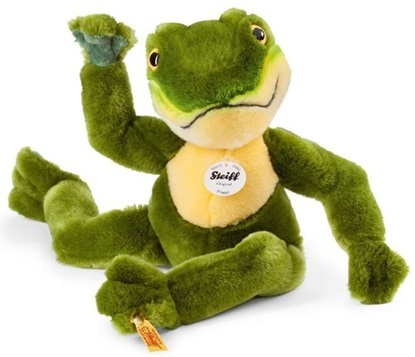 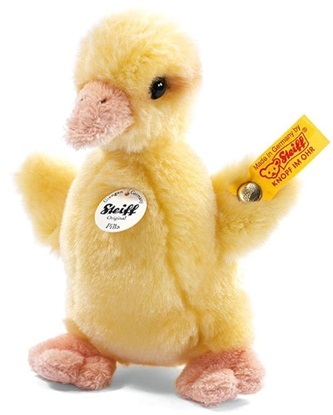 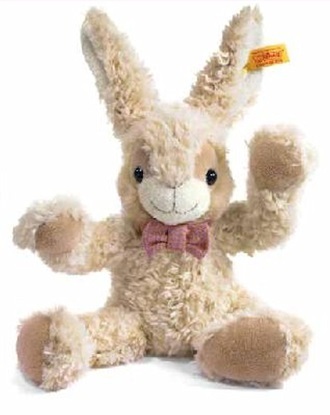 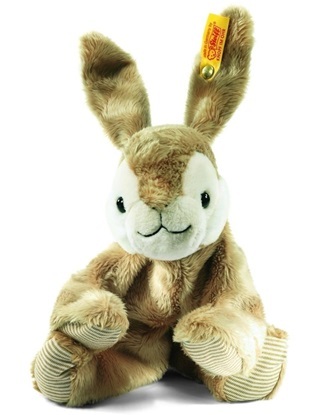 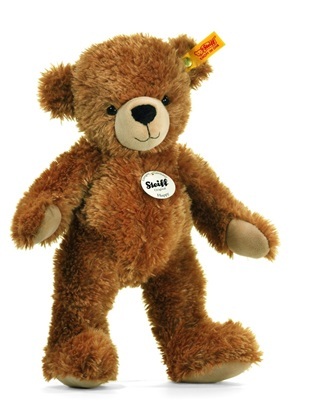 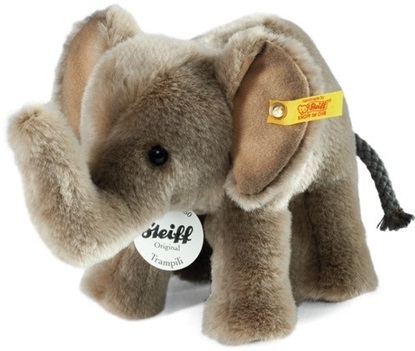 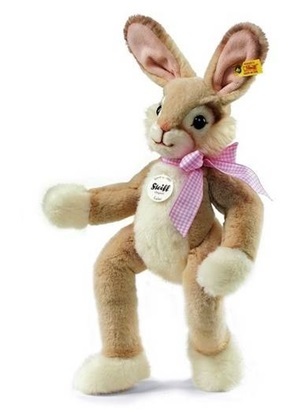 This cute and cuddly bunny rabbit by Steiff is great for kids. 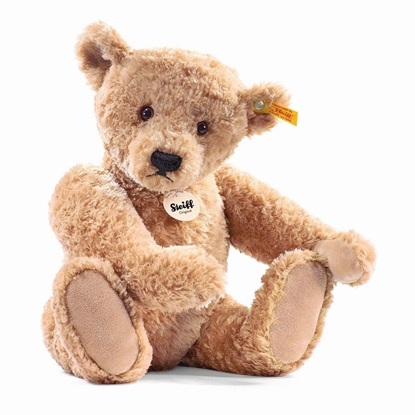 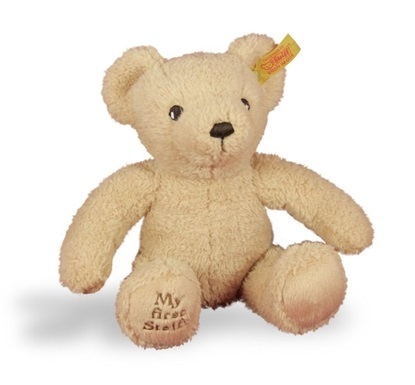 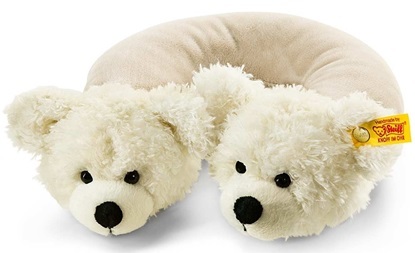 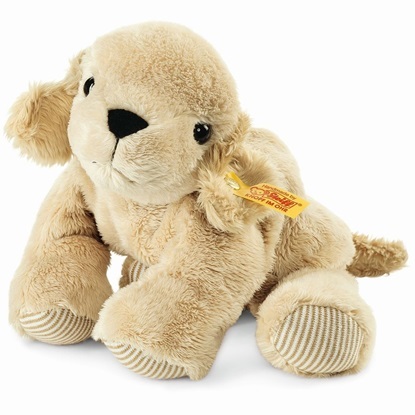 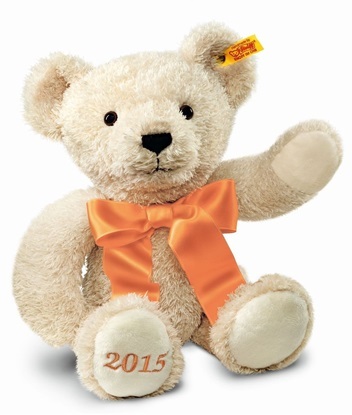 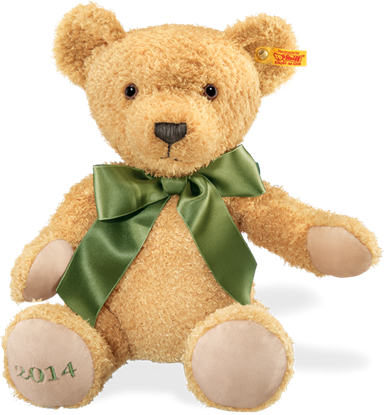 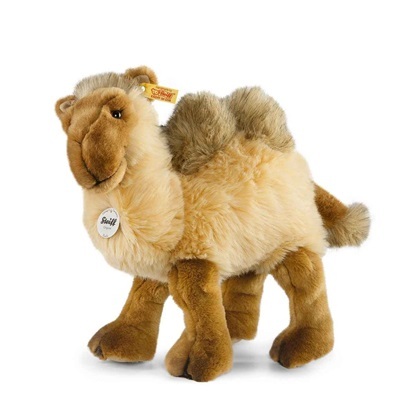 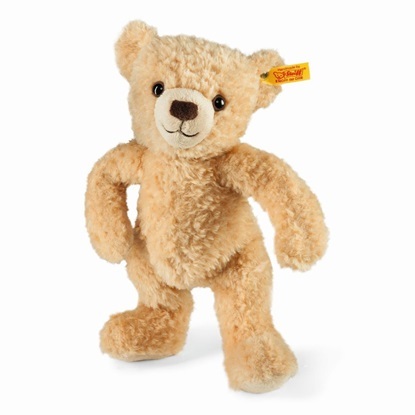 This is a soft, plush beige colored teddy that is ideal for baby's tender skin. 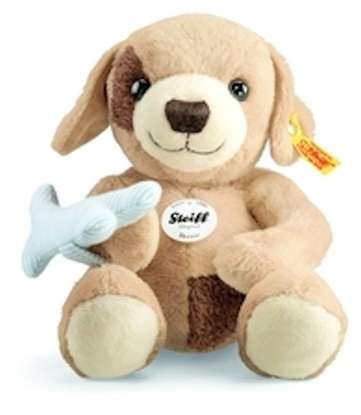 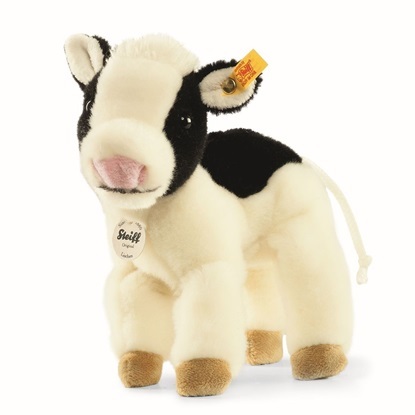 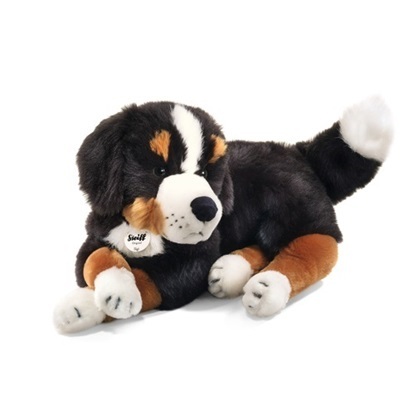 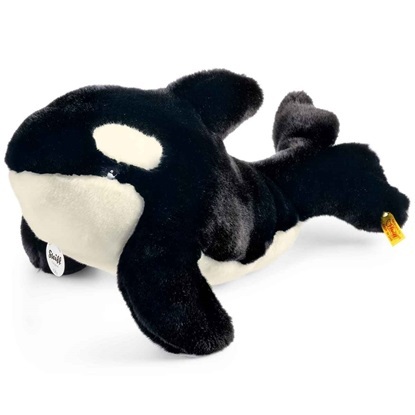 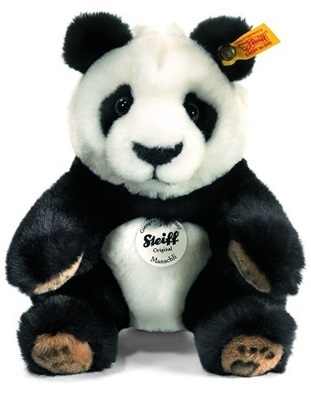 This is a 6 inch soft plush cow from Steiff's "Best For Kids" Collection.. 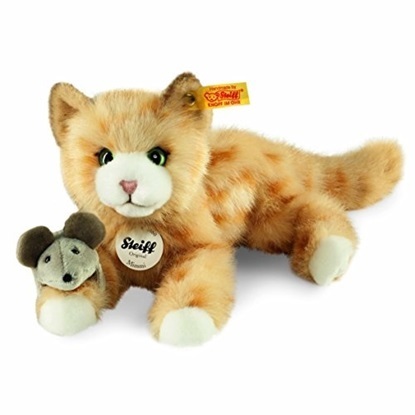 This is a soft plush tabby cat good for ages 3 and up. 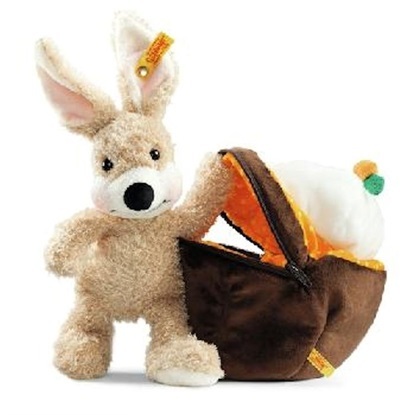 A soft plush camel with brown and tan fur..
Just in time for Easter, this soft plush little rabbit arrives in his very own plush cupcake!